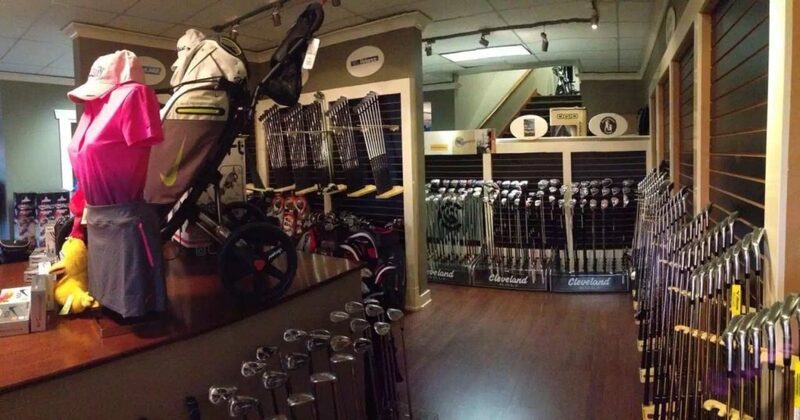 Please visit our Vancouver Outlet in South Vancouver (Marpole) 1366 S.W. Marine Drive, by the bridge ramp on S.W. Marine Drive going to the airport (one block south of the former Fraser Arms Hotel), beside the Metro Theatre. 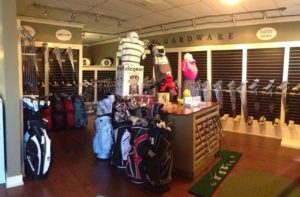 Let our knowledgeable staff help you find the best deals to suit your golf needs.